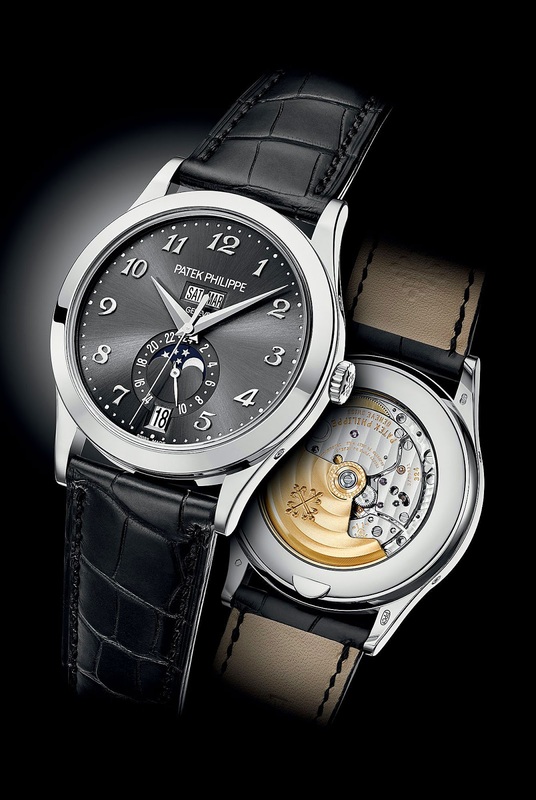 Patek Philippe introduced some interesting new watches at BaselWorld 2016, and I think my favorite is the 20th Anniversary version of the Reference 5396. 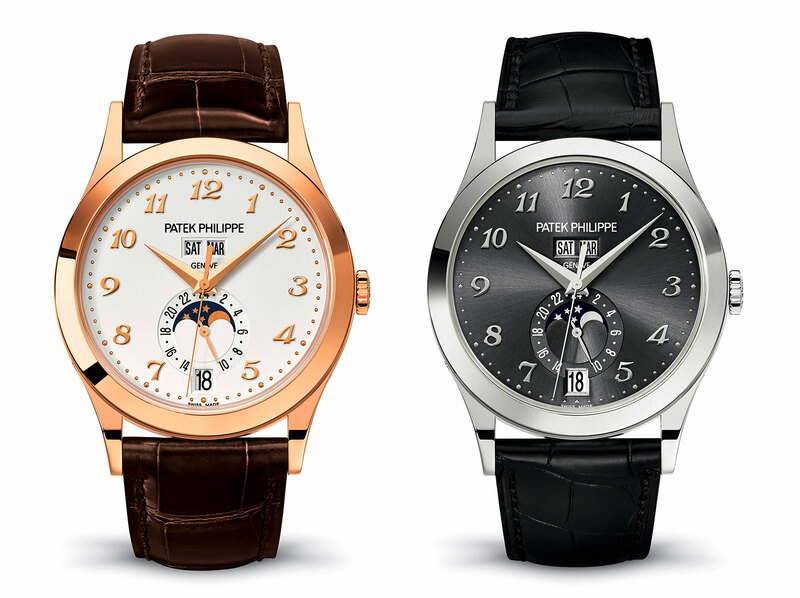 The 20th Anniversary Reference 5396 comes in two different models. 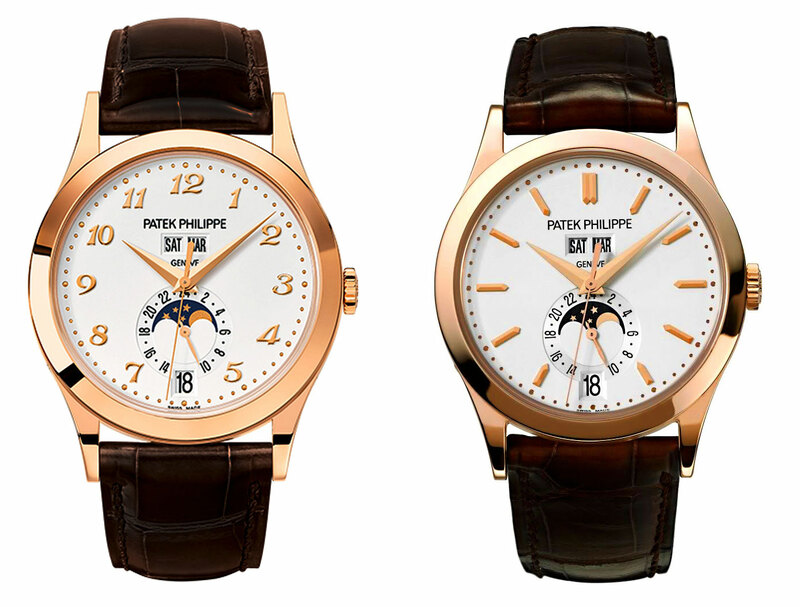 A white gold version with a grey sunburst dial and a Rose Gold with a white, as seen above and below. 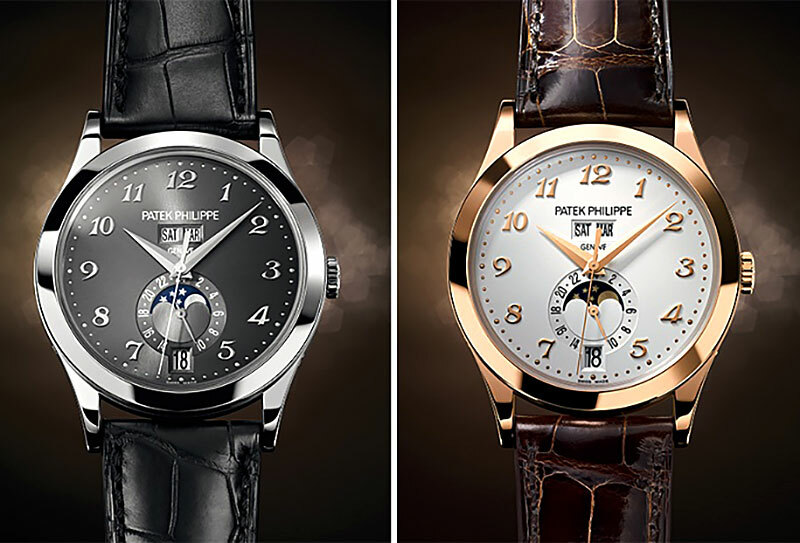 Both will retail for around $47,000. 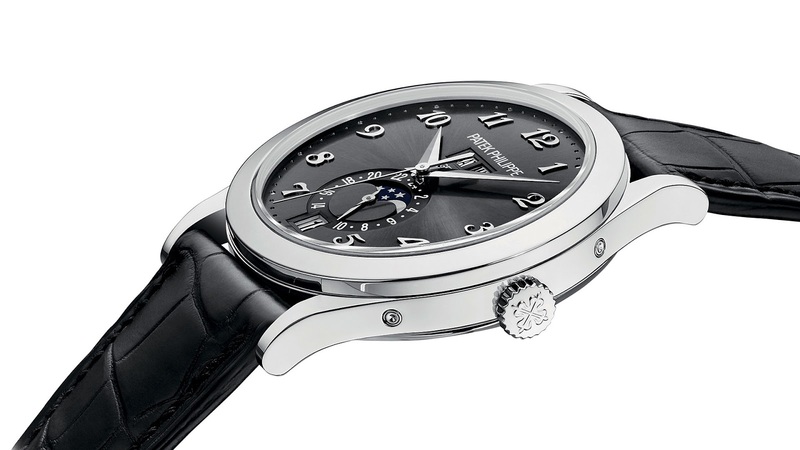 Both models offer a movement caliber of 324 S QA LU 24H, and have a power reserve of 45 hours. 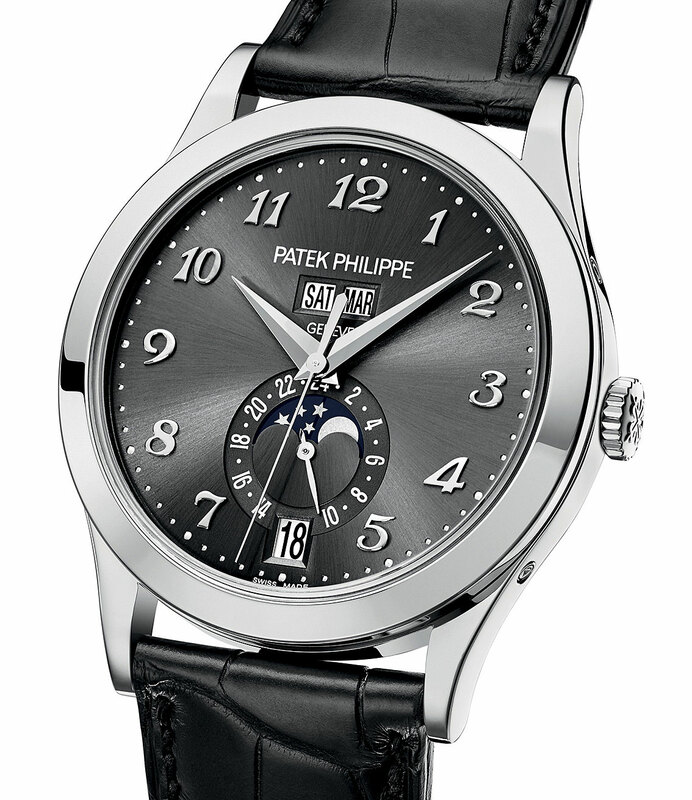 Today the Patek Reference 5396 is one of Patek Philippe's best selling complicated watches. 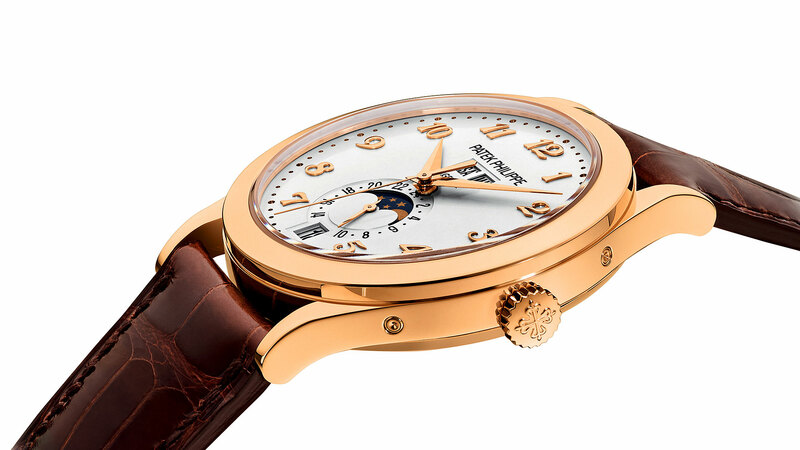 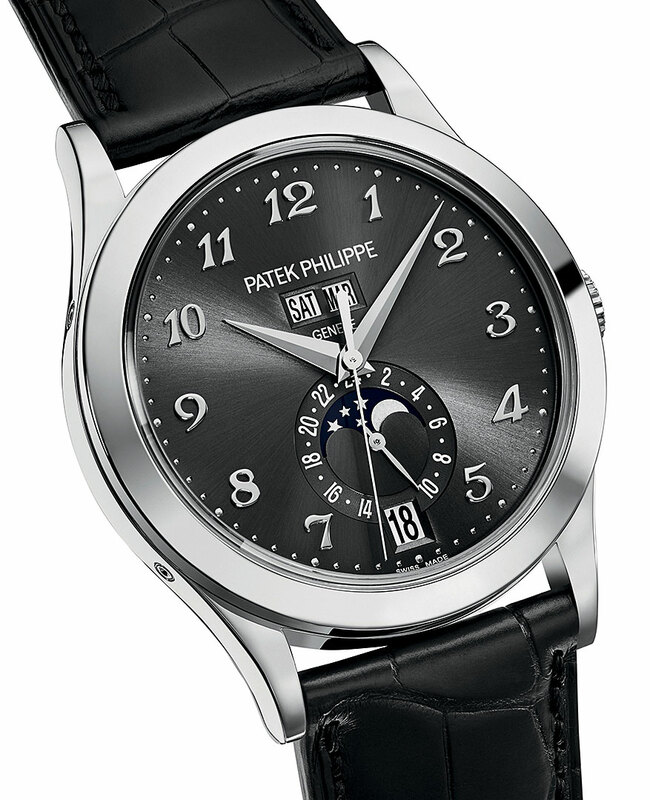 Patek Philippe first introduced the annual calendar in 1996 as the Reference 5035. 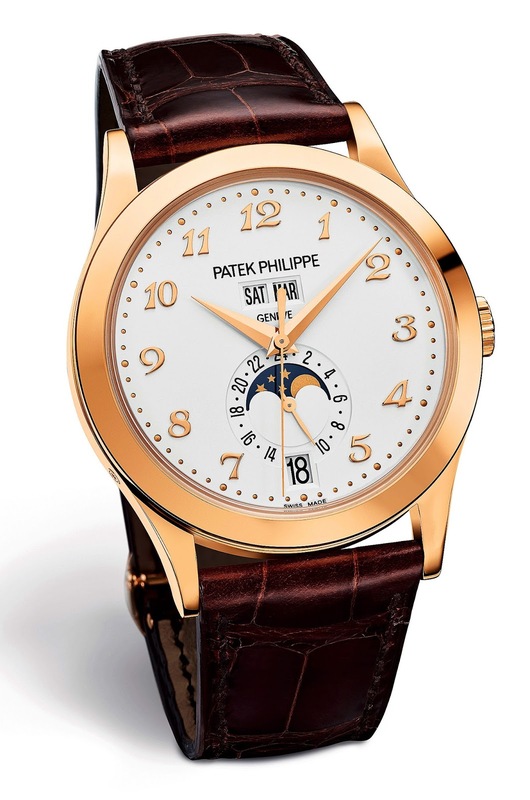 For the life of me, I can't figure out whether I like the 20th Anniversary version better than the standard version with the button markers!!?! 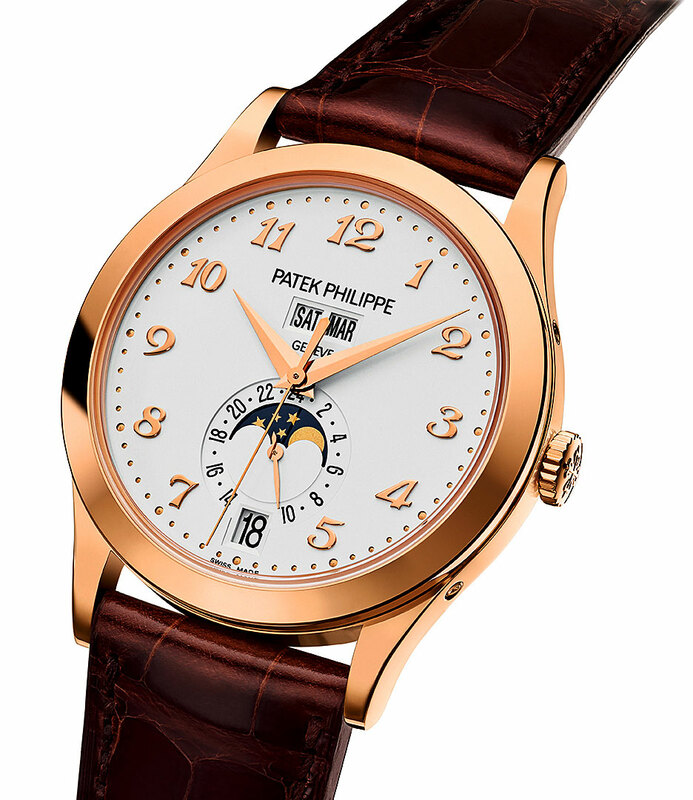 One of the things that makes a Patek Philippe a Patek Philippe is the typically invisible details that are hidden in plain sight. 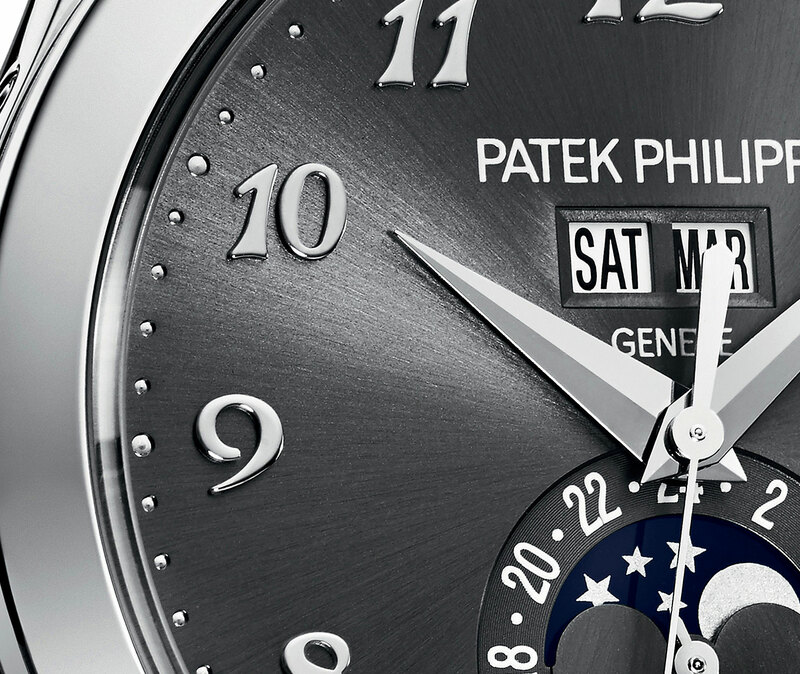 Also, when you hold these watches off angle, the way they reflect light changes significantly, and you really see the beauty of their super-precise designs. 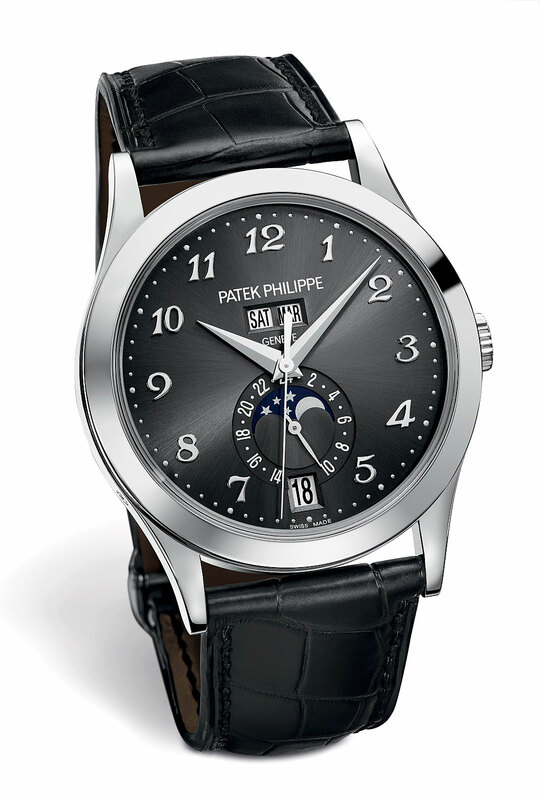 This "off-angle beauty" I speak of is evident in the photo above and below.